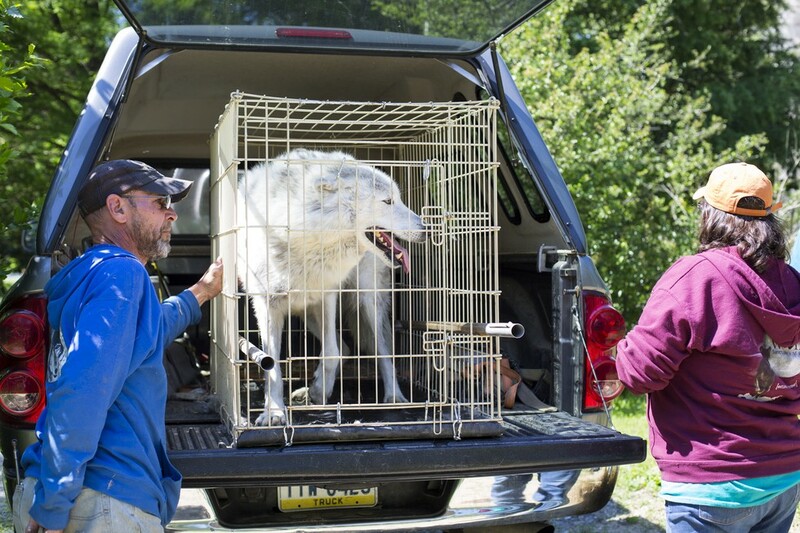 Animaland Zoological Park, in Wellsboro, Pennsylvania, was confining a number of wild animals — among them were two endangered species: a gray wolf named Bear and a Siberian tiger named Baby. ALDF helped coordinate the transfer of Bear and the other animals to better homes. 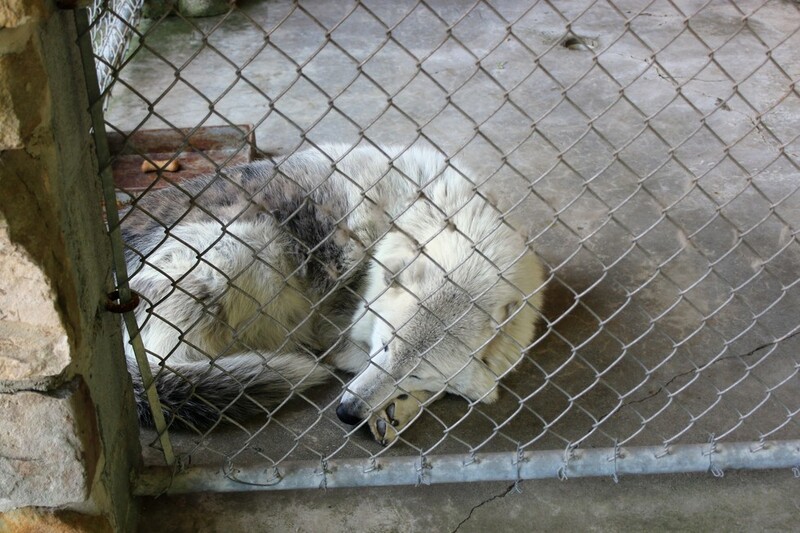 Bear went to the Wolf Sanctuary of Pennsylvania, a safe haven for rescued wolves like him. “[H]e can finally experience the companionship of other wolves and feel the earth beneath his paws,” ALDF said. The two black bears at the zoo, Shawn and Sandy, went to a rescue center in San Antonio, Texas, while the tiger and monkeys went to a wildlife rescue center in Pennsylvania — all because people spoke up. The public actually has a big role in saying something if they see abuse or neglect at roadside zoos. Since not all zoos are licensed by the U.S. Department of Agriculture (USDA), which is the federal agency that enforces the Animal Welfare Act, animal suffering can really go unnoticed. Even the zoos that are licensed aren’t necessarily inspected all that frequently by the USDA.